This is a sponsored post from FITzee Foods. I was sent meals to try to facilitate my review. All opinions are 100% mine. Have you ever wanted to have your own personal chef? Yes, please! There are 3 busy adults in my home and all of us have different schedules. My husband eats his largest meal at lunch, usually in a restaurant and then wants a lighter meal in the evening. I’m always trying to lose a few pounds without feeling deprived and hungry and our daughter is a teacher with a long commute. She has long days and needs to quickly microwave her meals. She cannot eat gluten and is also watching her calories for her upcoming wedding! We all strive to eat healthy food with quality ingredients. We spend a lot of time shopping and we spend a lot of money on groceries too. We try and have meals together once in awhile but sadly those every night family dinners are a thing of the past. 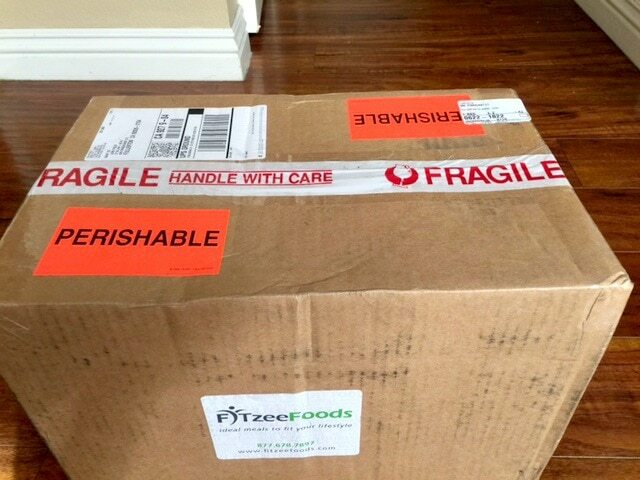 We were all thrilled at the opportunity to try FITzee Foods and see what it is like to have delicious food delivered straight to our door. At first, it felt like we were going to eat like the celebrities do, but as the week went by, we started to see that this was for anyone who wants to eat healthy, is really pressed for time and doesn’t want to order out from restaurants all the time. 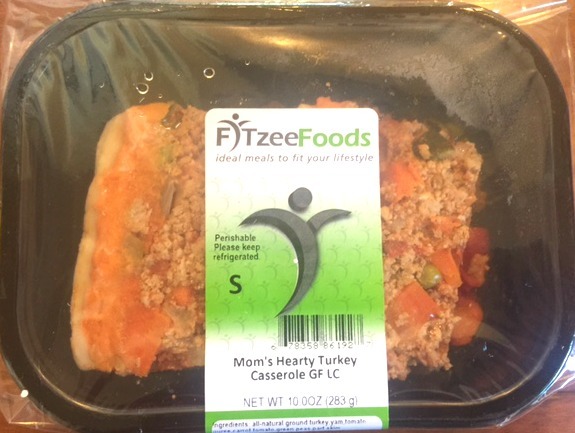 If you’ve been wanting to lose weight while eating healthy, or if you have specific dietary restrictions, FITzee Foods might be just what you are looking for. 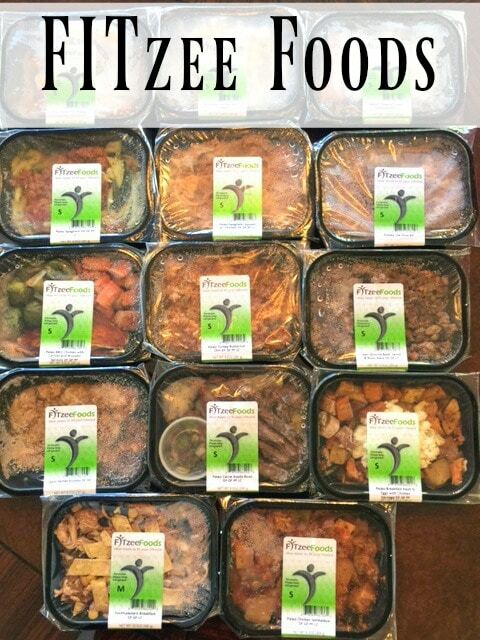 They do the shopping, the prepping and the cooking and then deliver tasty meals you can enjoy now or freeze for later. I am guessing that each meal ordered adds an hour to your day when you think about how long it takes to shop, prep, cook, and then clean up. 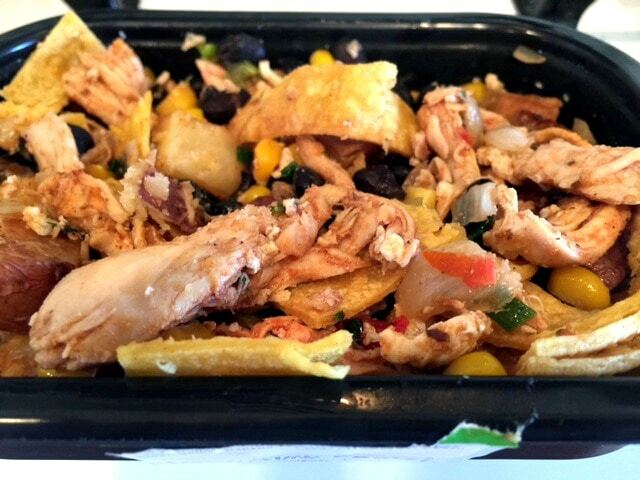 Plus you can customize your food selections so there is no waste. 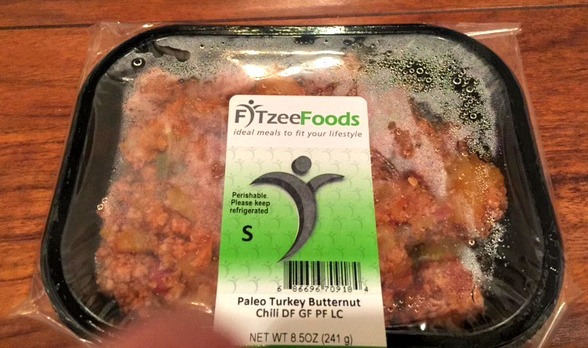 If you want to give FITzee Foods a try, there are no memberships or long-term contracts required. There is a price break when you order 5 meals and again at approximately 10 meals or $120. What surprised me and my family were how filling and tasty these meals are. 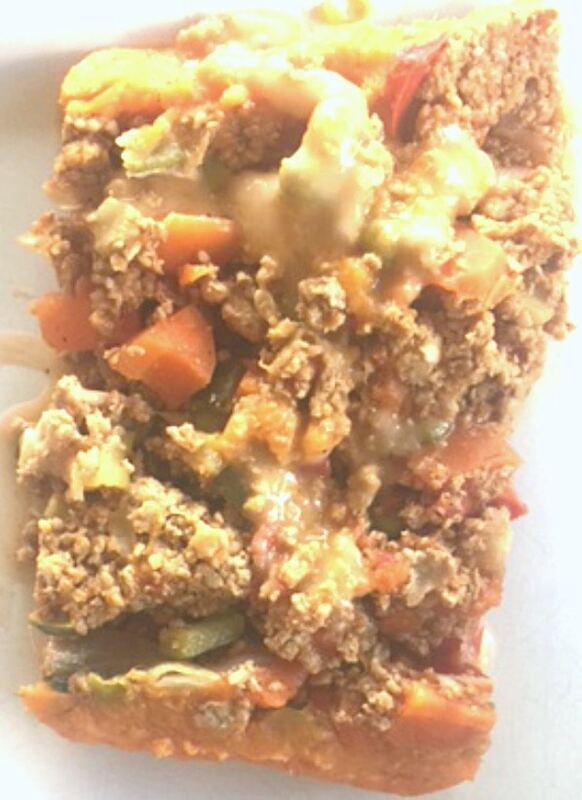 The ones we tried were healthy versions of classics such as Paleo Carne Asada Bowl, Paleo Spaghetti Swash with Chicken, Mom’s Hearty Turkey Casserole, Paleo Turkey Butternut Chili and Red Chicken Enchiladas. Their turkey is nitrate-free and hormone free, the chicken is free-range, and the beef is grass fed. These are healthy meals that are made from scratch and taste really good. All nutritional information and ingredients are labeled on each package, printable from the website, and also available on MyFitnessPal. The menu changes twice per month but the most popular items are always available. When you view the selections, you will see labels that show you which meals are DF- Dairy Free, GF- Gluten Free, PF- Paleo Friendly, VG-Vegetarian, and/or *LC- Low Carb. All meals are already cooked so they just need to be heated up and all meals can be heated in the microwave in the provided container. Certain meals do reheat better in an oven. You’ll see directions are provided on the bottom of each meal. You can also freeze your meals for up to 3 months. I froze many of ours and then let them defrost in the refrigerator overnight as needed. Last Tuesday, I was going to be out of the house most of the day so I transferred my meal into a thermos after I heated it up and it stayed warm and tasty. 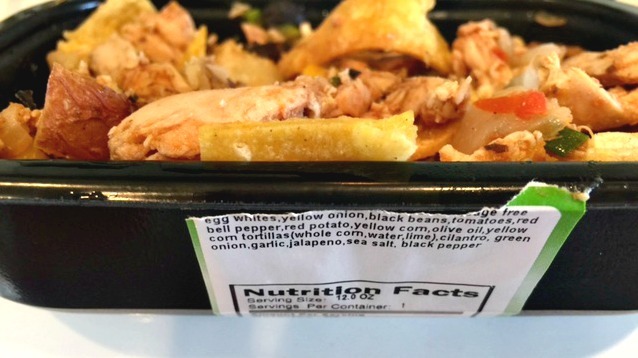 FITzee Foods offers meals in four different sizes. I was sent small size meals and they were just right. They were very satisfying for such a small amount of calories. I never felt deprived which has been an issue for me in the past when I was trying to cut back on calories. Small size meals (range between 8-9.5 ounce portions): Protein amounts in a small size are approx. 3-4 oz. These are perfect single serve portions for individuals looking to eat 200-400 calories per meal. Medium size meals (meals range between 11-13 ounce portions, salads range between 6-8 ounces): Protein amounts in a medium size are approx. 4-6 oz. These are great single serve portions for individuals looking to eat 300-600 calories per meal. Large size meals (range between 16-19 ounce portions): Perfect single serve portion for individuals looking to eat 400-800 calories per meal. Protein amounts in a large size are approx. 6-8 oz. The large size is also great for sharing between two people. Family size meals (range between 32-36 ounce portions): Protein amounts in a family size are approx. 12-16 oz. They are great for family dinner or gatherings and a family size meal can feed 3-4 people. You can order fresh healthy meals today and have it delivered by UPS to your door anywhere in the USA as quickly as tomorrow. They ship anywhere in the USA and the cost varies per shipment. For the best pricing, order at least ten items. You’ll be able to see your reflected shipping charge prior to checkout. Orders ship from their kitchen facility on Monday, Tuesday, and Wednesday and arrive within 2 days of the ship day. Shipments are delivered 2-day Air or Ground. All boxes are shipped with a signature release so you don’t have to be present for the delivery. The packaging is quite impressive. 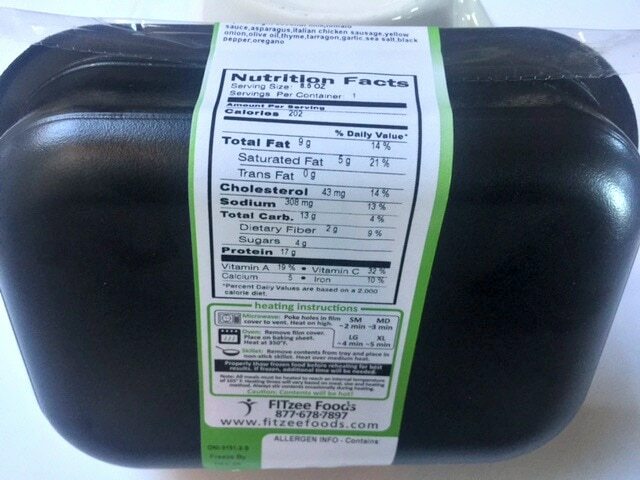 I learned that FITzee meals are packaged using a top sealing thermal machine with a hard seal film (PET outer layer and PE inner layer). The meals are sealed once they have been cooled to a specific temperature for optimal freshness. 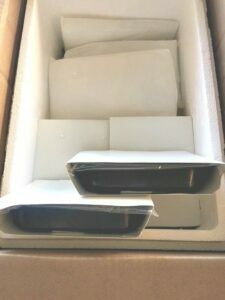 Each meal is packaged in a sleeve. To keep the food cold and fresh, they use a combination of reusable non-toxic gel packs and dry ice. Share FITzee Foods with your friends and family and you will each get a 15% discount. Go here to get started. Be sure and come back and let us know what you thought. Home delivery of some delicious meals would also make a terrific gift.